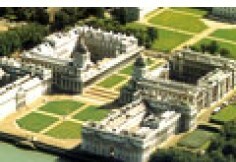 The University of Greenwich offers the best of both worlds, city and country. As a student you would be on the doorstep of London, but we also offer the cream of Kent - rolling hills, pub-to-pub walks, seaside resorts and Canterbury Cathedral - not far away. Education is about breadth as well as depth ... about places and people, sights and heritage as well as books and keyboards ... so let us tell you a little about how we were born and grew up to have three campuses. The university traces its roots to 1890, when Britain’s second polytechnic was opened near the Thames at Woolwich to teach practical and commercial skills to London workers. An innovator from the start, the polytechnic pioneered the country’s first part-time day-release and sandwich courses. Over the years a range of specialist organisations have joined the institution, giving it the diverse strengths it has today in subjects such as teacher training, architecture, engineering and history. 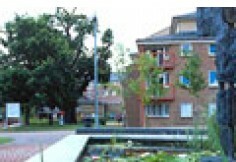 The name Thames Polytechnic was adopted in 1970 and university status awarded in 1992. 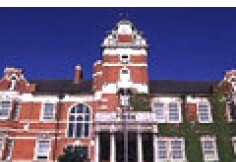 The university has three campuses: Avery Hill, in the south-east London district of Eltham; Greenwich; and Medway, at Chatham Maritime, Kent. The university is proud of its diverse student body. 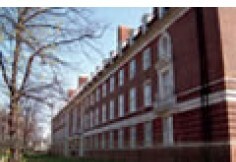 People from more than 100 countries choose to study at Greenwich, part of an international student community of 4,000. Services for students with disabilities or who have dyslexia give support to more than 1,000. Many of our black and other ethnic-minority students participate in a mentoring scheme which pairs them with highfliers in the City and elsewhere. 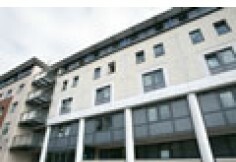 Students benefit from a research environment where staff share their expertise and specialist facilities. At Greenwich we set high standards for teaching quality and provide professional training opportunities for all lecturers. We also measure students’ views on our services through our annual student satisfaction survey, and if shortcomings are found we address them. Each year the university offers its most distinguished buildings as part of the London Open House architectural festival, an event enabling the public to appreciate some of the capital’s architectural gems. Students and staff have the opportunity to perform with the university Big Band, which plays music from the Swing era, and the university choir. At the Greenwich campus, the Stephen Lawrence Gallery showcases the work of young artists and those from black and other ethnic-minority communities. A recent exhibition included Dog Days, a tribute to the Chinese Year of the Dog. Artists from China, the United States and England presented canine imagery through photography, video and installation.